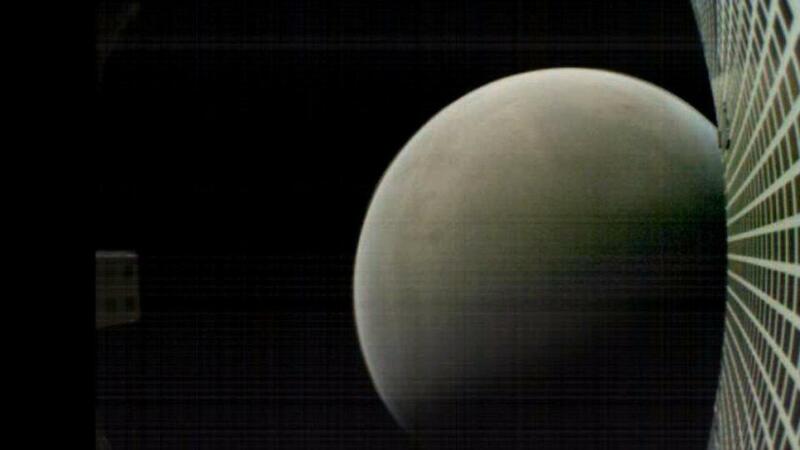 The world’s first mini-satellites designed to monitor NASA’s Insight Mars Lander have not been in touch from long and probably wouldn’t be heard of again. 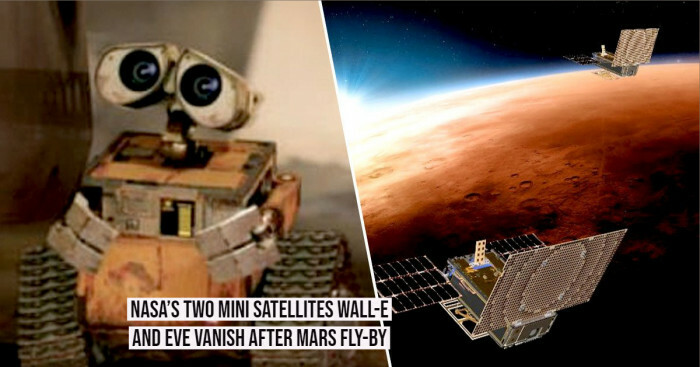 It’s been over a month we haven’t heard anything about the two NASA mini-satellites which are called as MarCO (nicknamed – EVE and Wall-E). 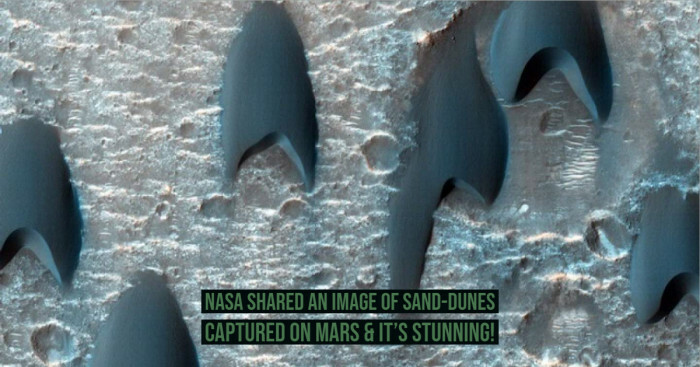 It was on 5th May 2018 when NASA launched a lander called Insight to Mars. Along with it, there were two CubeSats which were the first spacecraft to fly to deep space. This was the last picture taken by the MarCO before it disappeared. Unfortunately, they have flown so deep that now space agency is unable to find them. NASA released a statement and announced that the twins would probably never be headlined again. According to the reports, the twin satellites were the first spacecraft to fly into space last May. Initially, Insight landed on Mars in November and then EVE and Wall - EVE landed seven months after their journey into space. The two sent communications to Earth as InSight Lader entered the atmosphere for the landing and shared the information with the researchers. A month later, the satellites communicated for the last time. WALL – E connected on 29 December and EVE was not in touch since 4th January. Researchers estimate that WALL – E is approximately 1 million miles behind the red planet and EVE is nearly 2 million miles behind the MARS. Here is the description of one of the twin MarCO spacecraft with the components involved. They have been used for several purposes including mapping mission and biological endeavors and used a deployable solar panel for power. 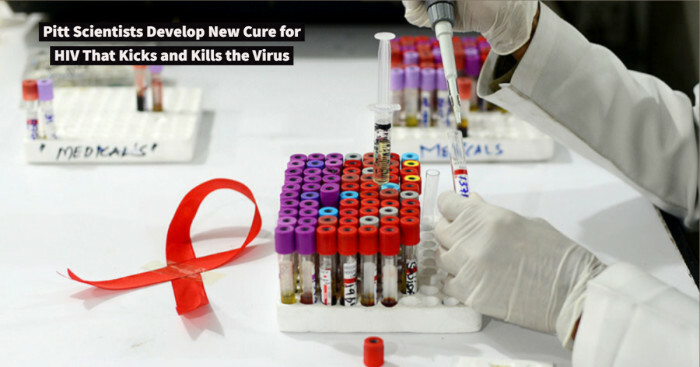 The technology was initiated and developed by California Polytechnic State University and Stanford University, with the purpose that would allow the researchers and students to make the use of technology. 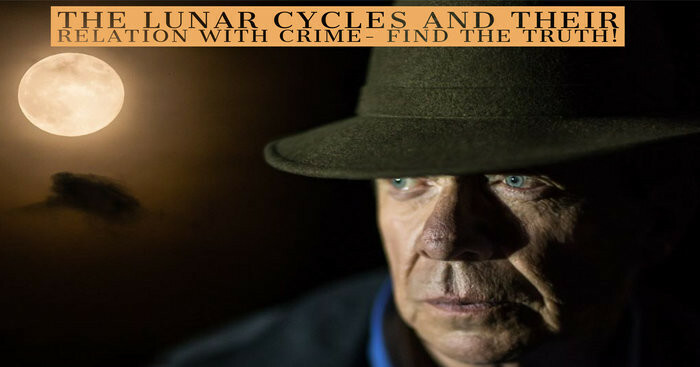 The team is clueless why the probes have disappeared, but they have come up with several theories. Engineers explain that Wall-EVE could have issues with the direction of craft and made it wobble; thus it might be unable to send messages. On the other hand, there may be problems with the sensors that allow the CubeSats to stay aligned to the Sun causing charging issues. The two were named after the lead characters from an animated movie by Pixar released in 2008. The MarCOs are around the sun and will only get farther away in summers. It is also speculated that NASA once again would try to connect the twins during summer when the CubeSats will return towards the sun. However, it is not guaranteed that their tools or equipment would survive for such long. Even though, if they are never revived, it will be considered as a successful mission. That’s because this mission has proved that low-cost satellites nearly the size of briefcase could make it into space and beyond. According to the reports, more small spacecraft like MarCO are all set to make headlines as NASA will launch several CubeSats very soon. What Makes MarCO Different from Other Satellites? While previous CubeSats revolved around the Earth, MarCO was the first to reach another planet.